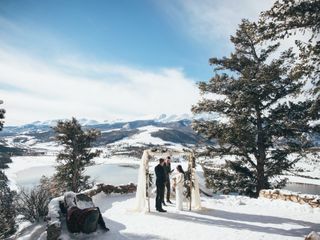 Iver Marjerison is a professional "micro-wedding" officiant and planner who specializes in small contemporary ceremonies and mountain elopements. 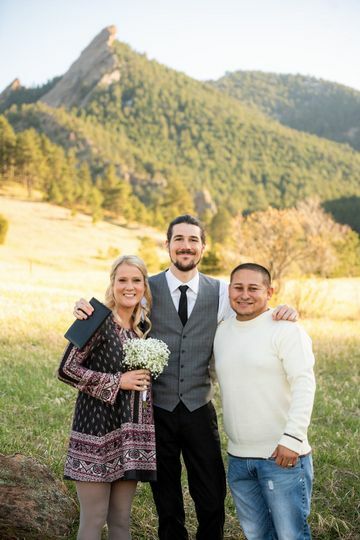 Beyond just officiating your ceremony, he is also happy to coordinate the perfect location, photographer, flowers, and everything else! 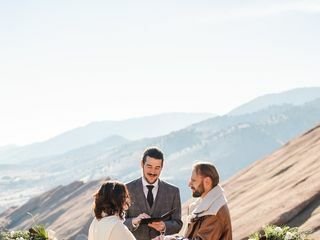 Based in Denver, Colorado, Iver is an ordained minister who has officiated 300+ weddings of various sizes, themes, and cultural preferences and is always open to adventurous locations--from airplanes to mountaintops. 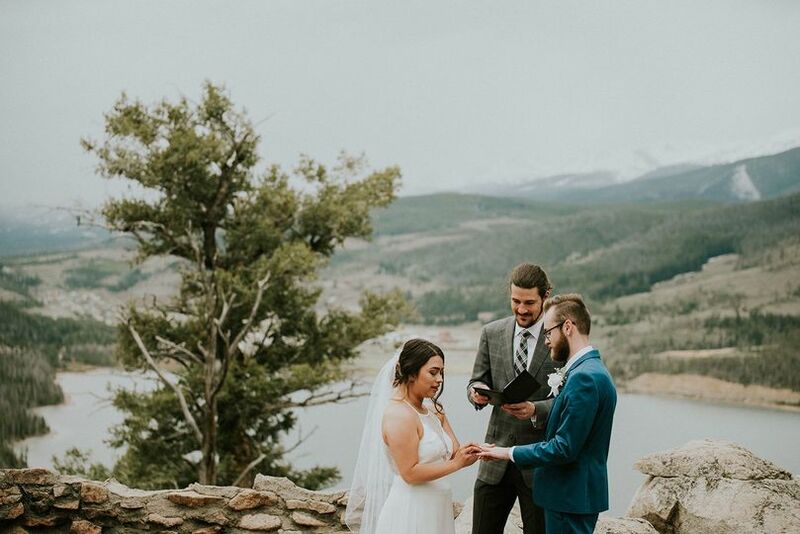 No matter your beliefs, wedding size, personal preferences, or venue, Iver will work with you to make your ceremony uniquely yours. Iver Marjerison prides himself on his flexibility, communication, and efficiency to deliver you the most genuine wedding ceremony. 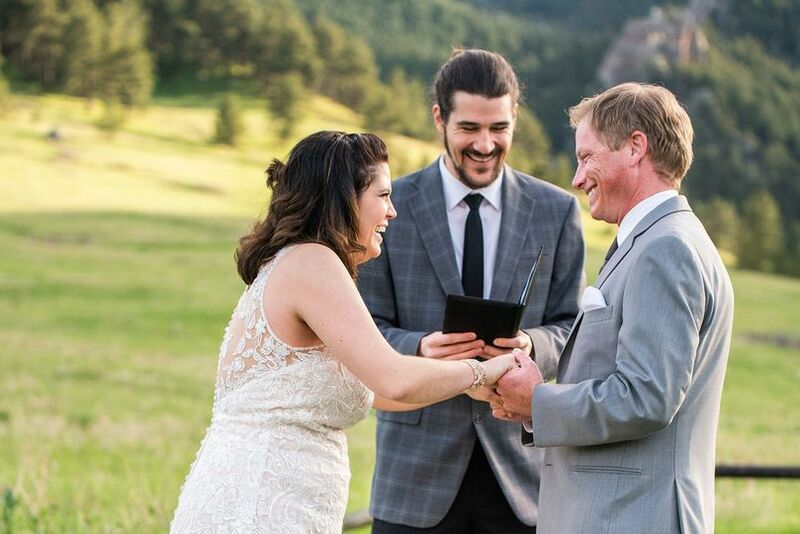 He provides top-quality service from your first consultation to the moment you say, “I do.” There is no ceremony too long, too short, too small, or too big. Personalization is key, so what you vision, is what Iver creates. 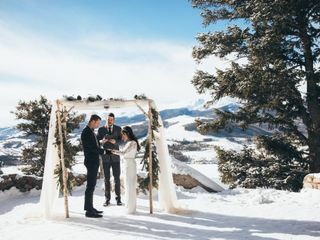 He also is familiar with the best locations for free outdoor ceremonies across Colorado and is happy to assist with vow writing, and license filing. 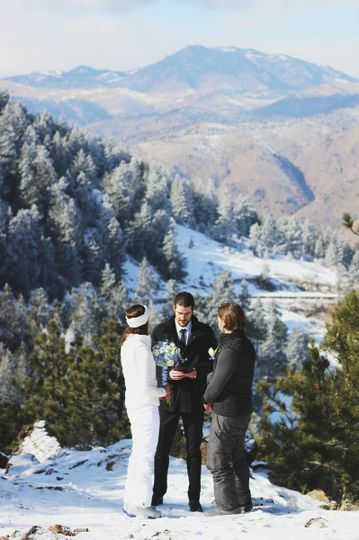 Marry Colorado officiates all ceremony styles: secular, spiritual, or religious. 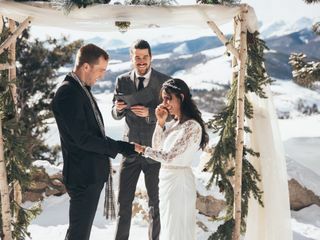 Through his company Colorado MicroWeddings, Iver Marjerison works as a wedding planner who specializes in curating everything-you-need packages for small weddings--from the venue to the flowers. Also, by working with specialty rental homes and park venues, he offers affordable alternatives to traditional venues. 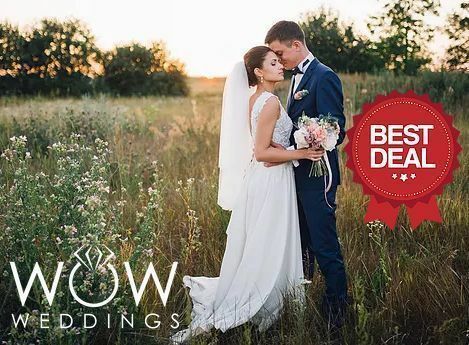 Stress no more... give him a call, and let him put together your special day! Iver was great! Very professional and did a beautiful job. 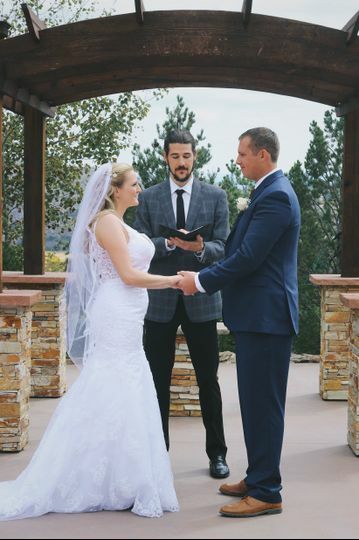 The ceremony was my favorite part of my wedding, we opted for a non-religious and contemporary ceremony. Iver nailed it! Iver and Kelsey are amazing! We can not thank them enough for making our day special. 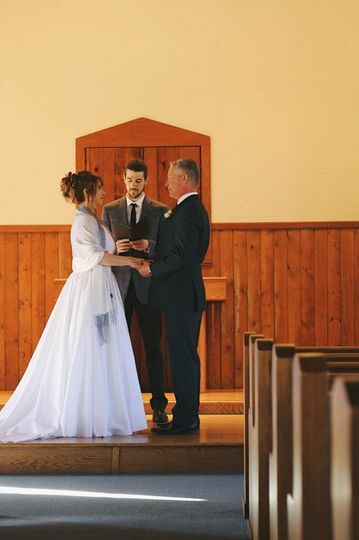 Everything we planned was literally last minute and they helped us not only feel comfortable, but they also understood us and guided us every step of the way. Both of our families were very pleased with our ceremony and loved their work. If I had to do this all over again, I would not hesitate to contact them. Thank you Iver and Kelsey for everything!! How did I get so lucky with the best officaint ever?! Wow, where do I begin?! 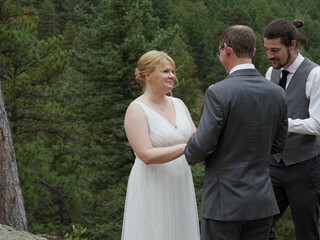 Iver was AMAZING, everything I was looking for in an officiant and more. My husband is in the service so we had limited time to plan. 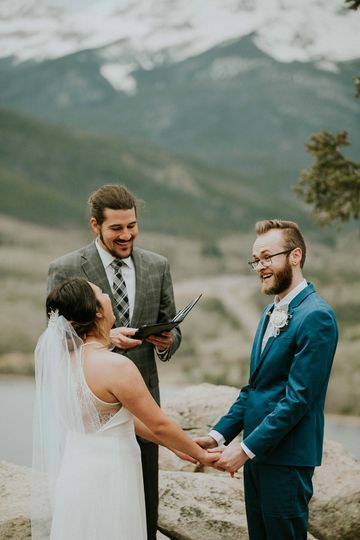 I sent my first submission in to Iver roughly 3 weeks before our (quickly) planned small ceremony/wedding… He got back to me in less than 24 hours! He was extremely flexible and easy to work with right off the bat. We spoke over the phone and got acquainted, told him the story of us, & what we were looking for. He went over and then sent me a rough draft of what to expect after our conversation, which was spot on for what we were looking for. 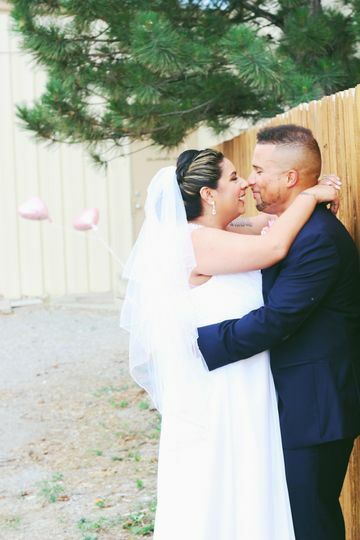 He provided very reasonable/realistic prices and great packages for whatever you're looking for (including photography! We did not end up having photography but again, it was very reasonably priced and he was willing to work with us on that if we decided on it! He even snapped a few pictures for us with our parents at the end with my father-in-laws camera!). 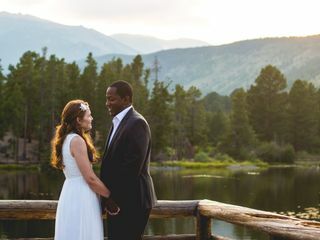 Also, Iver had to drive a long distance to get to where we were and he was willing to do so (we were in a cabin in the mountains south of Denver), again for a very reasonable price! Come wedding day, Iver showed up on time and with a great vibe. 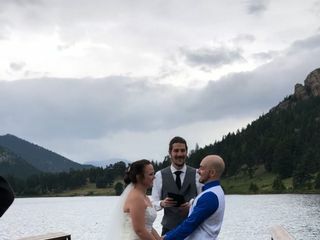 We went over where we wanted to get married (on the deck of our cabin), and just all made sure we were on the same page, then we got started! 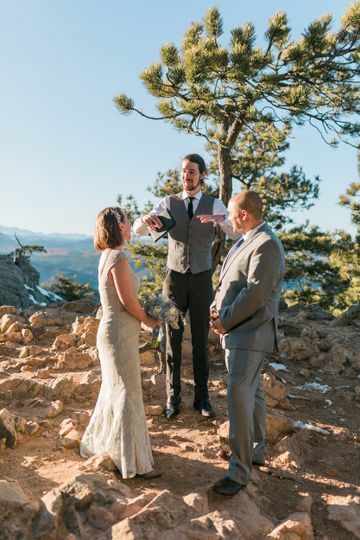 My husband and I are simple people, we just wanted a quick, short ceremony with the traditional “repeat after me” vows. Iver did exactly that for us, but made it extra special by adding cute personal touches about our relationship before we exchanged vows. 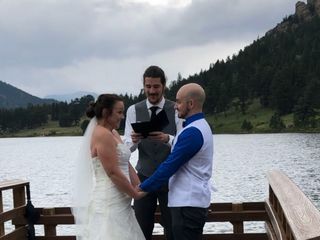 Honestly, I can’t tell you enough how satisfied and happy we were with Iver as our officiant and would 100000% recommend him! You will NOT be disappointed!